for $165,000. 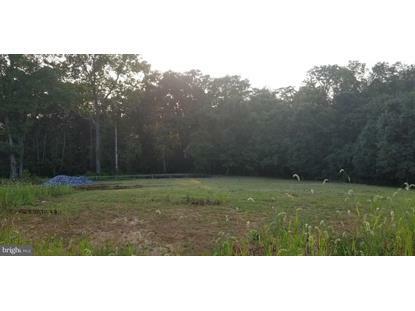 The lot size is 2.15 Acre(s). Only two home sites left in this gorgeous neighborhood of contemporary homes near the Potomac River, C&O Canal, MARC train, and just 15 min to Frederick. Choose from the builder's designs or customize! Open concept architecture, main level living, granite, hardwoods, stainless, ceramic, recessed, 3-car garage & walk out basement. Bldr contract required.